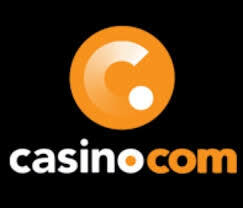 Join Casino.com today and you’ll get 20 free spins instantly on registration (no deposit needed! 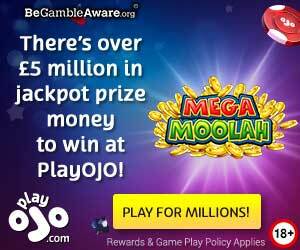 ), to enjoy on the awesome Age of the Gods slot games. But the free spins party doesn’t end there… Make your first deposit and you double it right away, with a massive 100% extra up to £400, along with a further 180 free spins! Please note that wagering, betting restrictions and other T&Cs apply.